When it comes to selling your home, you will likely want the same things as most owners: the highest price and the best terms, including completion and possession dates that work for you. Other things may also be important to you, like finding a good buyer who will care for your home the way you did. I will work with you and do everything I can to help you achieve your goals with the least amount of stress and inconvenience possible. My aim is to protect your interests and make sure that you are making informed decisions. Our first step will be to sit down and review your plans. I will take all the time you need and listen carefully to ensure that I have a good understanding of your requirements. Over the years, I have worked with hundreds of buyers to help them find the right home. I will be happy to share my understanding of what buyers pay attention to and what is most important to them. As we go through your home I will make some suggestions about what you might do to maximize its appeal to buyers. 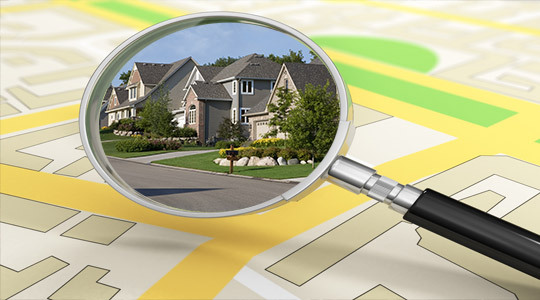 I will take time and care to prepare a Comparative Market Analysis for you, including examples of properties similar to yours that are actively listed for sale, homes that have already sold in your area and sales statistics for your location. I will review this information with you to give you a clear picture of current market conditions. Together we can establish what you might reasonably expect to aim for and what our best approach will be to achieve your personal goals. I will explain my marketing strategy, spell out all of the costs involved in selling your home and help prepare you for the road ahead. 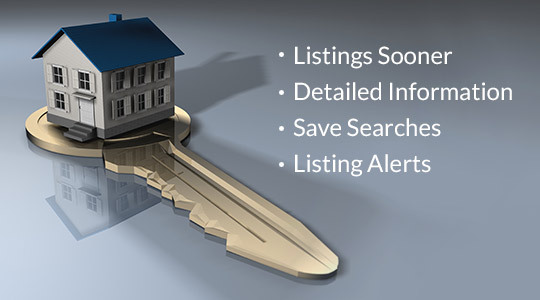 Once your home is listed, I will personally be there for all showings. 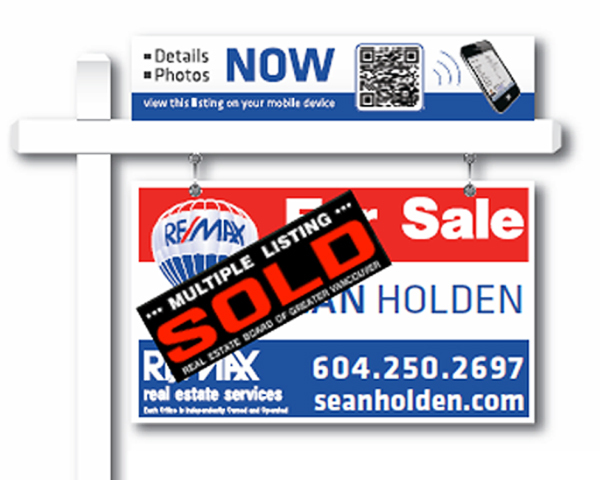 I will continuously update you on the response to your listing and keep you informed of buyer and REALTOR® feedback. I will always be available to answer any questions you may have. 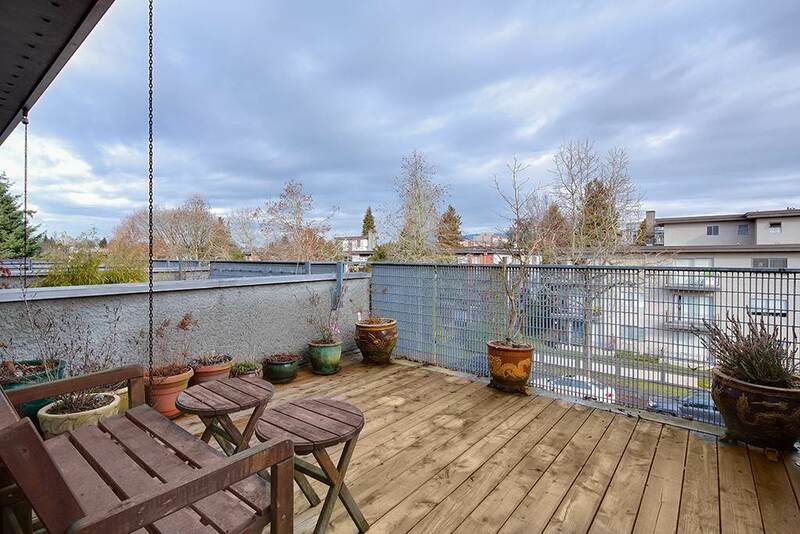 I will meet with you to review all offers, and then negotiate on your behalf to get you the best price, together with terms that will meet your needs and protect your interests. Once you have accepted an offer, I will work diligently to ensure that all conditions are removed and your home is sold firm. I will then work with you through all the steps until the day you hand over the keys. It is my sincere hope that when that day comes, you will have been happy with the process and we will have established a trusting relationship that will last for a lifetime. 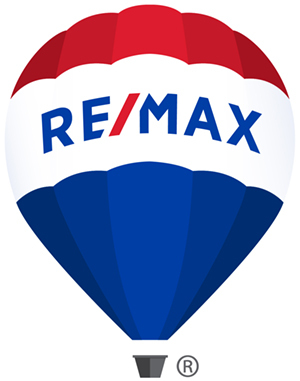 I would appreciate the opportunity to discuss your real estate needs, and I will be delighted if you choose me to represent you as your REALTOR® for your next home sale.